By the time this 1972 Oldsmobile Cutlass hit the showrooms, the nameplate was well on its way to becoming one of America’s best-selling cars. 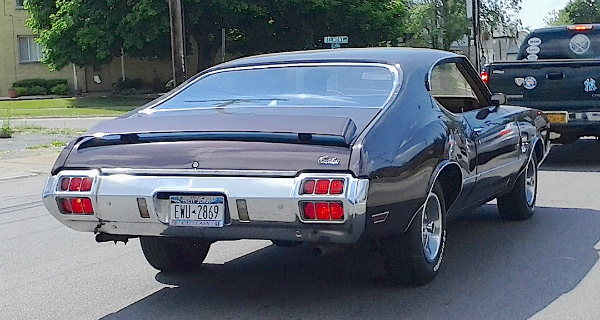 This one, seen last summer in Tonawanda, has the fastback coupe roofline. There was also a more formal-looking Cutlass Supreme two-door with a squared-off top. Jim Corbran, RRofWNY …and check out our Facebook page: Non-American Classic Cars The post RealRides Of WNY appeared first on Buffalo Cars.